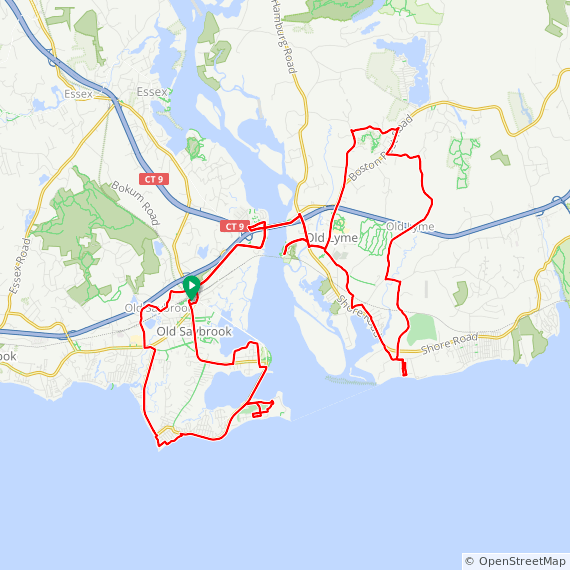 Description from CTBikeRoutes: This is a mostly flat ride in Old Saybrook and Old Lyme with some sensational views of Long Island Sound and the Connecticut River. 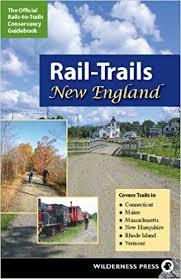 The trip visits Fenwick, Cornfield Point and uses the Baldwin Bridge bike path to cross the Connecticut. River. The route visits the DEP Marine Headquarters on Old Lyme’s Ferry Road (possible lunch or snack stop) and continues over some great bike touring roads on the return trip.